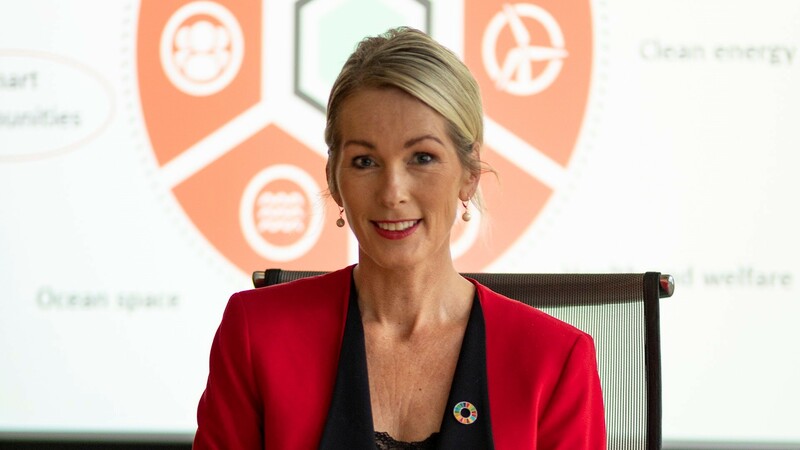 Anita Krohn Traaseth (47) is a Norwegian business executive and former CEO of Innovation Norway (from 2014-2019), the Norwegian Government’s most important instrument for innovation and development of Norwegian enterprises and industry. Prior to Innovation Norway she was the first female Managing Director of Hewlett-Packard Norway. Krohn Traaseth has received several awards, including Best Female Leader in the ICT Industry in Norway 2012 and Social Media Personality of the Year in 2013. Anita is also titled as “Top 20 Women in Business in Northern Europe”, “Top 50 Most Inspiring Women in European Tech” in 2015 and 2016 and is “On the Radar of Emerging Thinkers globally, by Thinkers50” in 2018. She is a mother of three children, writer and author of the Norwegian best-selling book “Good Enough For The Bastards – confessions of a female leader on Courage, Vulnerability and Credibility”. In autumn 2019 she will publish her first novel.